Home Automation Security – What’s it all about? These days, almost all houses are equipped different home automation systems. With the advancements in technology all these automation equipment has become more complex and effective. 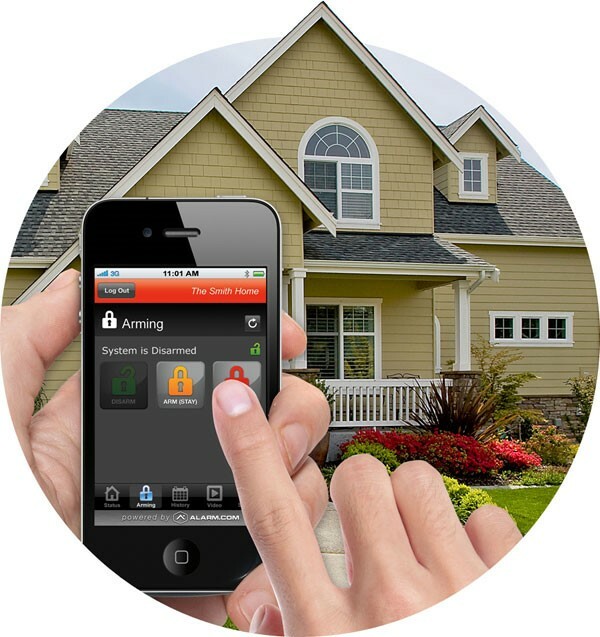 When it comes to home automation systems, the most effective and popular one is the automated security systems. Nowadays the security systems are capable of setting different levels of security. Also all the culprits will be reluctant to approach a house that has a very efficient security system in place. The automated security system would be connected to a central control system and this would be connected to a network. Hence you would be notified via your smartphone when your house’s security is breached even if you are not at your house. Also when a security breach occurs the security system in place will be able to switch ON all the lights in the house. This would alert the neighbours. And also some systems would send an alert message to the concerned authorities like the police. Most security systems would have a network of CCTV cameras around the house. The locations of these cameras include garage, backyard, front yard etc. These cameras would record the happenings around the house 24 x 7. Also all the footage would be stored and hence can be retrieved at any point of time. The cameras uses night vision technology in order to record during the night time. These days various sensors are also used in order to find out whether an intruder has entered the premises. In short, if an intruder enters the premises, then the owners would be notified before he or she attempts to enter the house. 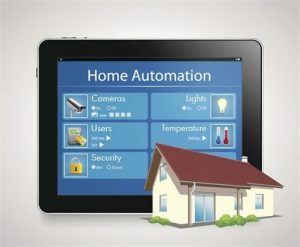 basauthor	2018-05-03T08:57:12+00:00	May 6th, 2018|Comments Off on Home Automation Security – What’s it all about?